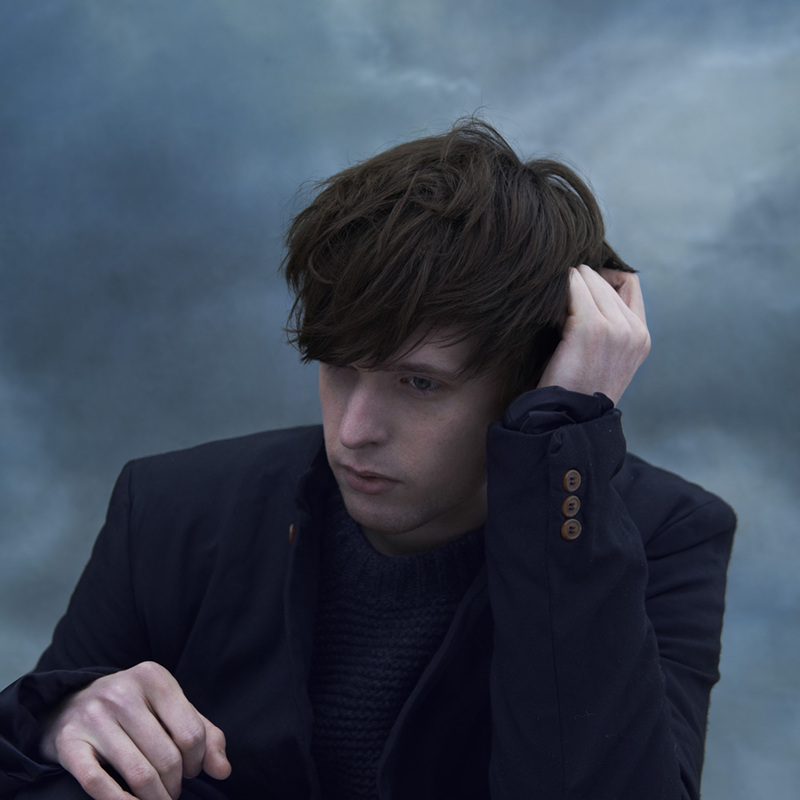 Earlier this month, James Blake released his latest album The Colour in Anything, a beautiful 17 track effort to follow up on his critically acclaimed 2013 album Overgrown. Today he has announced a set of North American tour dates surrounding the latest album. The fall tour will cover 18 dates across the country and begins September 23rd at the House of Blues in Dallas and includes stops in Austin at ACL Live at the Moody Theater (September 25th), New York’s Radio City Music Hall (October 3rd) and Chicago’s Cadillac Palace Theater (October 9th) before wrapping October 20th at the Hollywood Palladium in Los Angeles. The album features very cool collaborations from Bon Iver and Frank Ocean, among others, so it will be interesting to see if any of those artists are brought out on any of the tour stops. A complete list of dates and ticketing information is available below.